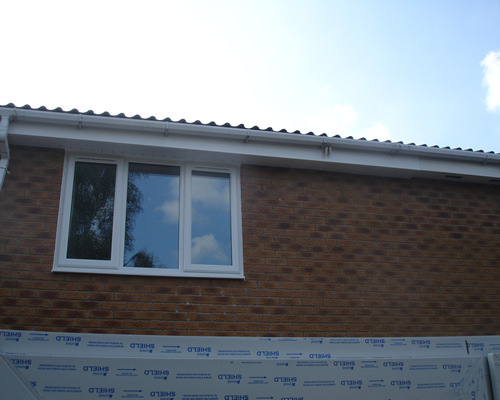 Fascias Soffits Guttering Hinckley & Nuneaton. 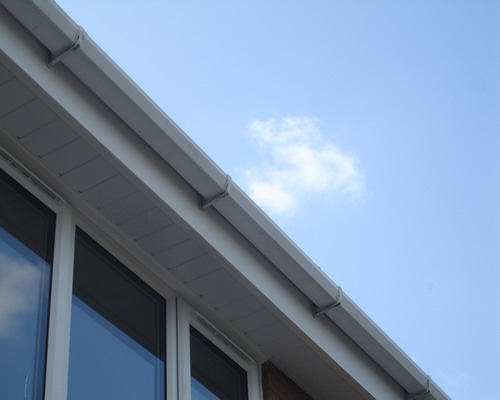 The good thing about the range of UPVC fascias soffits guttering products from M&A Home Improvements is that once the work is done, you never have to give it a second thought. 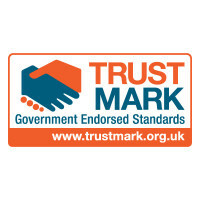 Our UPVC fascias, soffits, guttering , down pipes and cladding do not warp, crack, flake or peel. 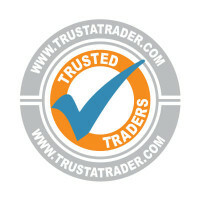 We install our products to your house, gable ends, garage, garage roof, canopy, felt roof. 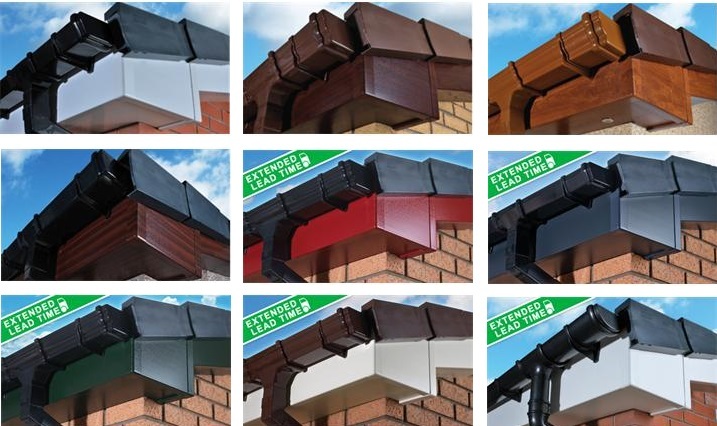 Each product has been meticulously selected and rigorously tested to ensure, together, they provide the best UPVC fascias soffits guttering products on the market. 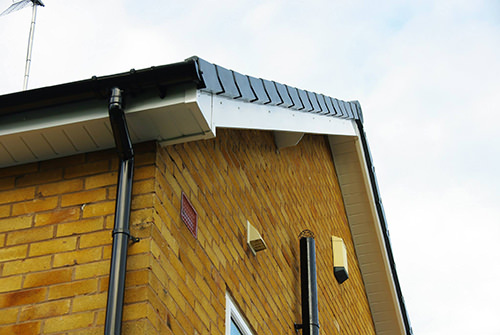 Any roofing contractor can provide you cheap replacement UPVC fascias soffits guttering but very often product quality or installation isn’t as good. 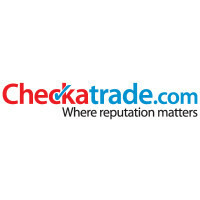 Instant online prices available get your quote for UPVC fascias, soffits and guttering in less than 60 seconds. 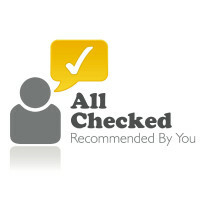 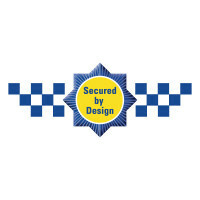 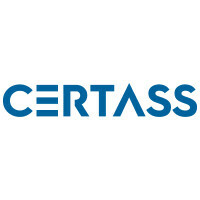 All our work is carried out by professional fitters and glaziers and comes with a 10 Year Gaurantee. 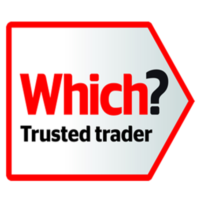 At M & A Home Improvements we take great pride in being one of the most popular and recommended roofline Companies for the Complete Replacement of your UPVC fascias, soffits, roofline and guttering. 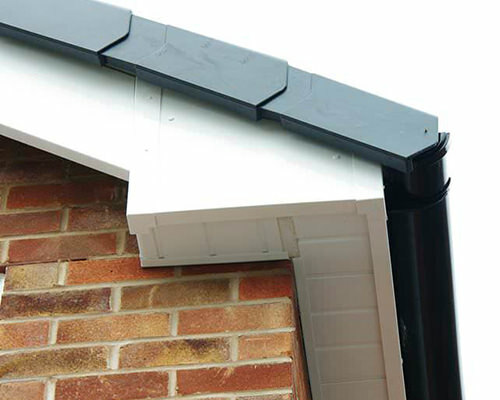 Housemaster’s UPVC Fascias, Soffits, Guttering and Cladding are available in a fabulous range of styles and colours which are guaranteed to complement every style of home. 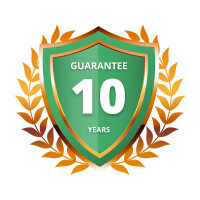 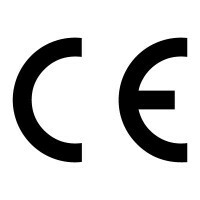 All our low maintenance Roofline products are designed to stand the test of time, which is why they come with a full ten year guarantee for total peace of mind. 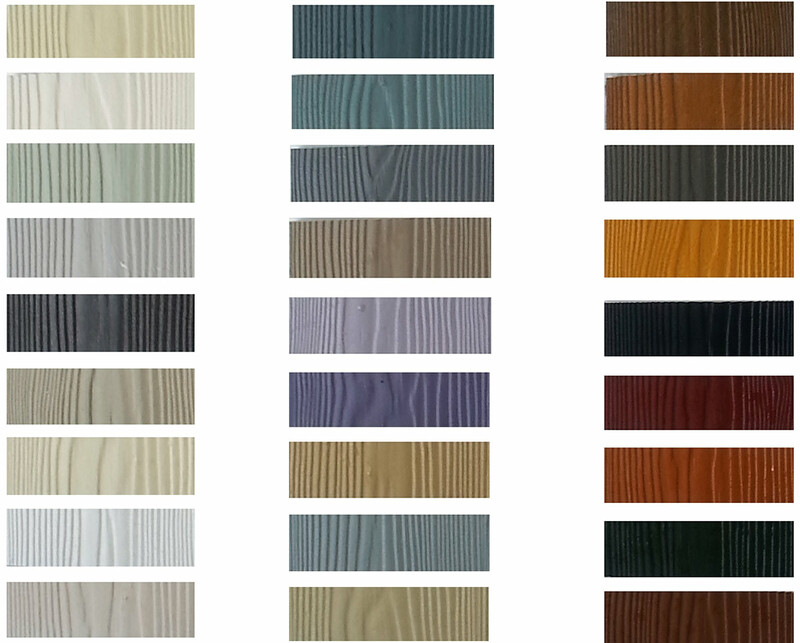 Your next step is to choose the colour that will best suit your home. 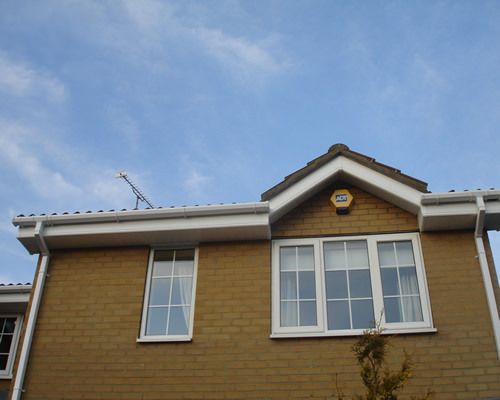 When choosing your Roofline, why not consider having a white soffit with a coloured fascias board.